The Studio Collection Digi-cd with remastered audio taken from 2015 original remaster project. Reissues series of the Iron Maiden catalogue with The Studio Collection - Remastered, covering the band's sixteen-strong studio albums across their career to date. Following on from 2014/2017's black vinyl releases and 2015's Mastered for iTunes project, The Studio Collection - Remastered released on a Digipak CD format, with the track listing matching the original UK releases. The recordings are taken from the same remasters as the 2015 hi-res digital releases. 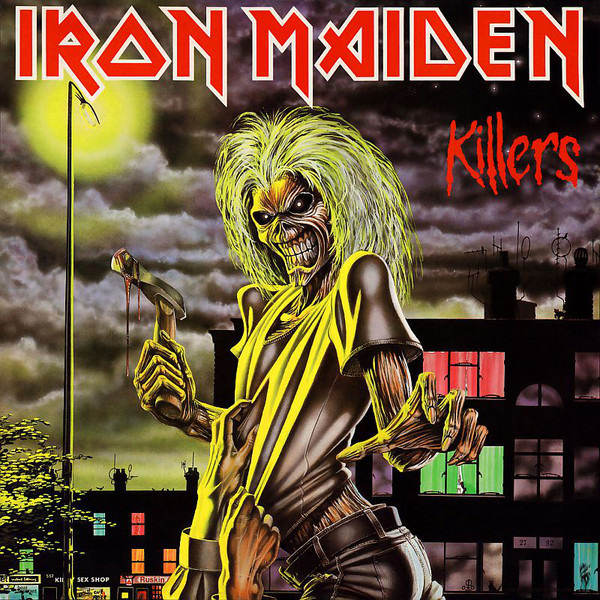 Maiden founder member and bassist Steve Harris says, ''WeΆve wanted to revisit these for a long time and I was delighted with the remastering we did in 2015. I thought it was the best that our albums have ever sounded and it was only right that we made them available on CD now too''.